Busy society somewhat influences our lifestyle. Stress, fatigue, lack of exercise, dehydration, and preference for fast-food restaurants are just some of those influences, which result in lack of nutrition and increased harmful body toxins. A good way to rejuvenate your system and provide you essential nutrients is by replacing the poor eating habits with fresh and raw juice from fruits and vegetables. It can cleanse your body and give you sufficient amount of water, carbohydrates, amino acids, antioxidants, minerals, enzymes, and vitamins, without really starving yourself, but actually improving your metabolism and digestive processing. Juices require your digestive organs such as stomach, intestine, and liver work less, enabling them to recover. This is perfect for aged people since production of stomach acid decreases as we grow older, resulting in poor digestion. It also helps the liver, our primary detoxifying agent in the body, in beating down toxins. Providing your body with essential nutrients allows it to have more of the resources needed in the phases of detoxification. 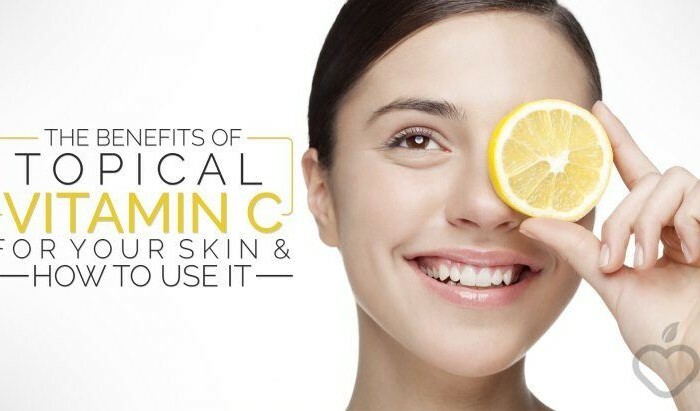 It also helps in removing toxins that are stored in the body. You may choose fruits and vegetables that contain antioxidants that particularly helps which body part. For instance, beta carotene found in carrots is good for your optic health. Unlike in coffee, which contains caffeine that provides energy but gives you a hard time to sleep, juices provide you energy without necessarily keeping you awake during bedtime. Juice cleansing for at least three days can reduce your appetite and craving for solid foods, which consequently helps you lose weight. It also relatively low in calories, which is one of the proponents of obesity. Free radicals are one of the natural enemies of our cells; however, antioxidants and anti-inflammation components of juice cleansing can help fight against them. This factor allows the mitochondria within the cells generate energy without having to fight off free radicals, making your cells healthy. 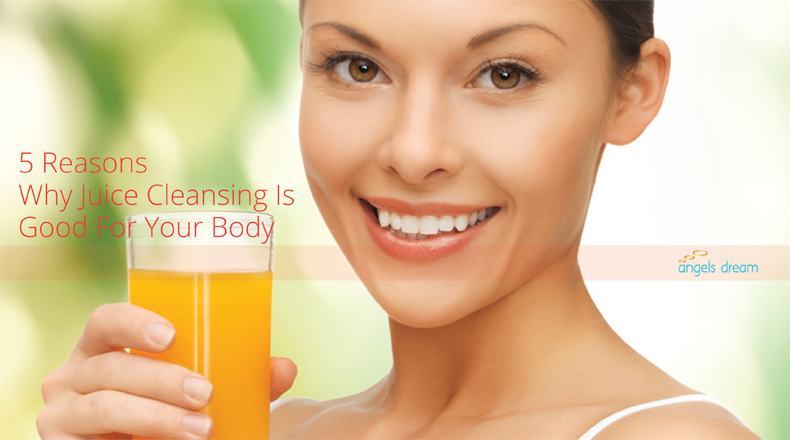 Switch now to juice cleansing, and leave the old eating habits. See how its exciting benefits improve your health.